Offering the best selection of modern coins from the United States and around the World while providing the best price and customer service. 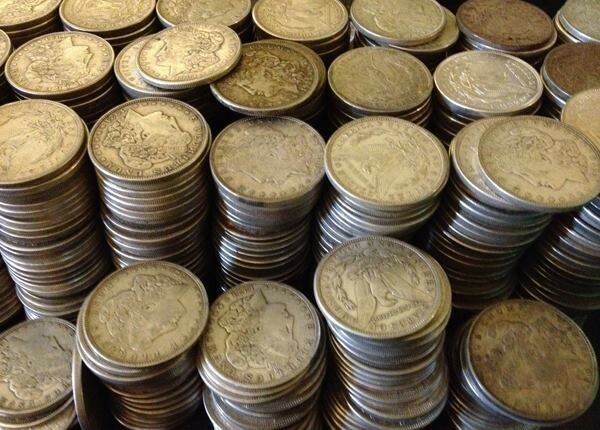 Modern Coin Wholesale, Inc. takes pride in its passion for the coin business and serves to help you accomplish your numismatic ambitions. Boasting a massive variety of products, customers can find on the M.C.W. 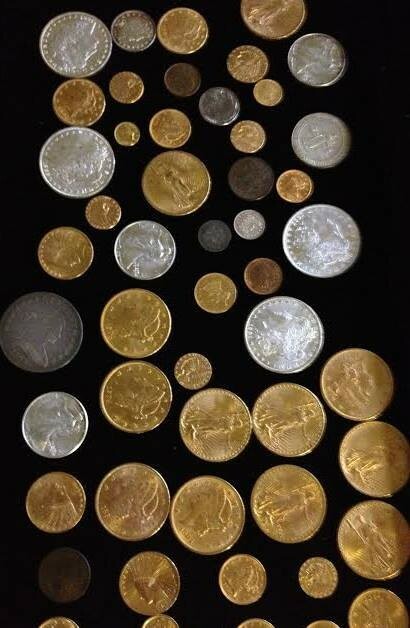 website all sorts of collecting and investment opportunities including modern gold and silver bullion, rare coins, numismatics, world coins and coin supplies. Office visits to the Sarasota, Florida headquarters are by appointment only. 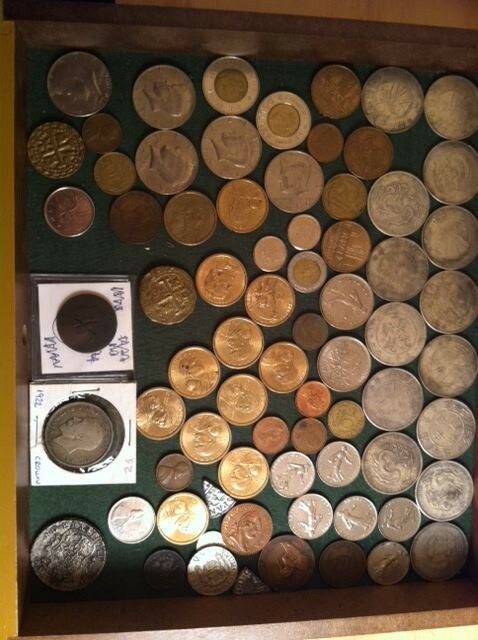 CEO Ron Drzewucki is a licensed numismatist who has been a professional investor and collector since age fifteen. 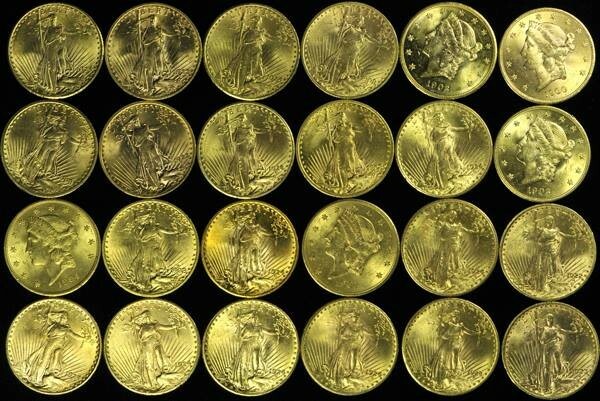 Modern Coin Wholesale is ideal for those looking to invest in rare coins and bullion.